In 1971, New York City launched a new program designed to encourage developers to build on vacant land. 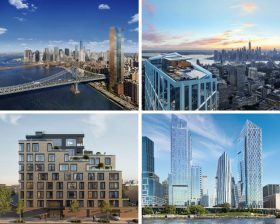 The program known as the 421-a tax abatement gave developers a ten-year exemption on paying taxes if they agreed to develop the underused land. At the time, the program made a lot of sense. In the 1970s, urban decay was rampant, even in many areas of Manhattan. But the program not only benefited developers. 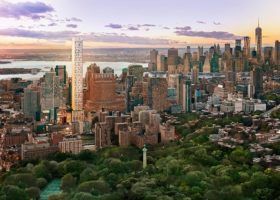 Owners who bought units in a 421-a tax abatement building also benefited since the bill effectively enabled developers to pass along their tax break to buyers who in turn could avoid paying taxes on their units for the first decade. While the original 421-a tax abatement is essentially dead, there are still a few 421-a deals left for buyers. 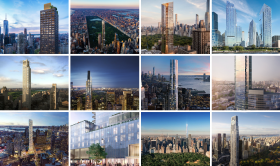 This reflects the fact that several of the condo projects that secured a 421-a exemption before the program was phased out are only now coming to completion. 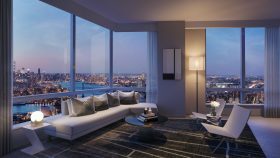 To help buyers looking to take advantage of this final round of 421-a benefits, 6sqft has compiled a list of some of the best deals left on the market. 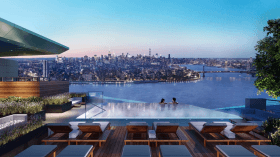 Extell Development released a teaser website on Thursday ahead of its sales launch for Brooklyn Point, the group’s first tower in Brooklyn, and revealed more details about the luxury high-rise. 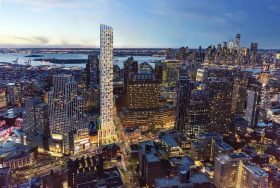 Rising 68 stories and 720 feet high, the tower at 138 Willoughby Street will be the tallest building in the borough until 9 DeKalb Avenue rises, which will be roughly 1,000 feet tall. 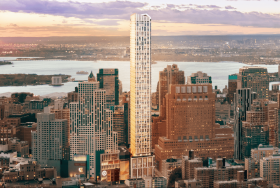 As the last phase of City Point, Brooklyn Point will join two other residential buildings, the Brodsky Organization’s 7 DeKalb and City Tower.